Disney Springs is the shopping and entertainment district at Walt Disney World formerly known as Downtown Disney. If you’ve ever visited in the past, you’ll hardly recognize the area that once contained the Marketplace, Pleasure Island, and the West Side. Pleasure Island is only a memory now, but the other two areas have been joined by The Landing and Town Center. Each of these four “neighborhoods” has its own character, and all are packed with dining, shopping, and entertainment options to keep you busy for a few hours or even an entire day. The main advantage of visiting Disney Springs is that there’s no parking or admission charge, unlike the Disney World theme parks. There are two spacious parking garages and a surface parking area to provide ample space for cars even at busy times. 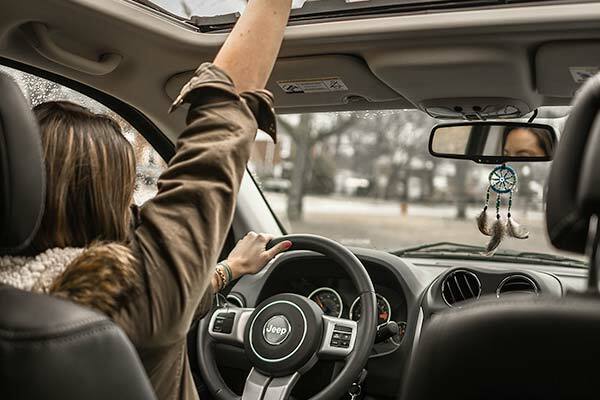 You won’t have to drive aimlessly in the garage searching for a space. Each level has a lighted sign telling your how many vacant spots it has. Once you choose a level, just look for the green overhead lights that indicate empty spaces. The two garages are called Orange and Lime, so be sure to make a note of which one you chose and the level on which you parked to find your car easily later. You don’t pay admission at Disney Springs, although there are plenty of extra-cost activities that might draw you in. However, you can have a fun time without breaking the bank. You’ll find free musical entertainment, photo opportunities with living statues, activities for the kids at the Lego store, and even a free peek at Cirque du Soleil rehearsals on certain days of the week. If you have some time to kill and don’t want to use up a day on your theme park ticket, Disney Springs offers the perfect free diversion. Before you plan your day at Disney Springs, decide on how long you plan to stay and the purpose of your visit. Are you planning to kill a few hours between other activities? Do you want to spend most of your day at Disney Springs in place of visiting a theme park? Do you want to spend some quiet time away from the crowds? Are you looking for a unique activity? Are you coming for a souvenir shopping spres? Are you coming for lunch or dinner and hoping to fit some fun in around your meal? No matter what your goal, you’ll find ways to fulfill it. If you’re planning a full day at Disney Springs, plan some longer activities around your shopping and dining. You can have a leisurely sit-down meal for both lunch and dinner or opt for a quick-service option or even a bite from a food truck. 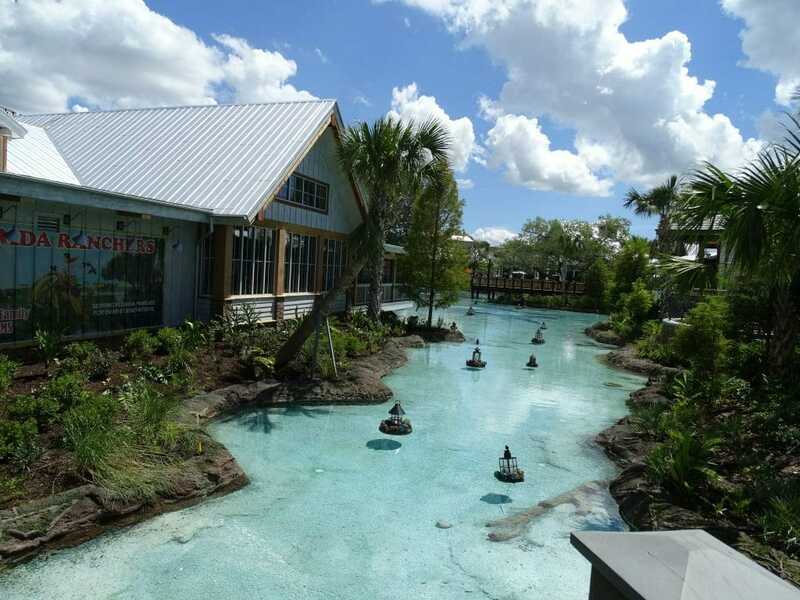 Your activity options include bowling, balloon rides, a Cirque du Soleil show (isn’t currently presenting shows in Orlando), a few hours enjoying arcade games and virtual reality at DisneyQuest, movies, and even Amphicar rides. Go for a stroll through the stores in between the activities, pause to watch the musical entertainment that’s on tap at Disney Springs every day, and you’ll easily fill an entire day. plenty of celebrity memorabilia for lots of photo opportunities. If you want entertainment while you dine, Raglan Road offers Irish pub food along with live bands and Irish dancing, while AMC has a dine-in movie theater. If shopping is more of your goal, wear comfortable walking shoes because the stores line every bit of space at Disney Springs, selling everything from clothing to sunglasses to shaving gear to running shoes to sweet treats to Lego sets to an entire world of Disney character merchandise.